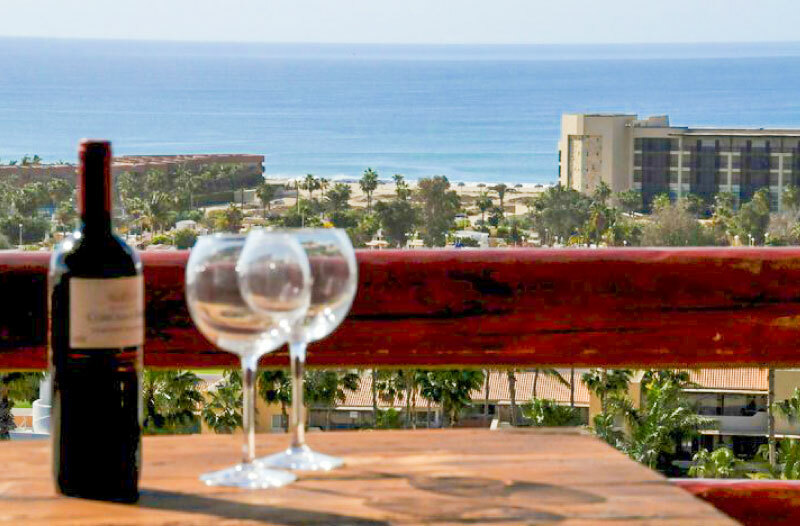 Situated on top of the hill of the San Jose Bay area on the serene residential golf course of San Jose del Cabo, Alegranza is a Resort with 95 full ownership residences located in 6 different buildings within walking distance from the beach and historic downtown- famous for its quaint restaurants and eclectic boutiques. One of the best places to live in Mexico! 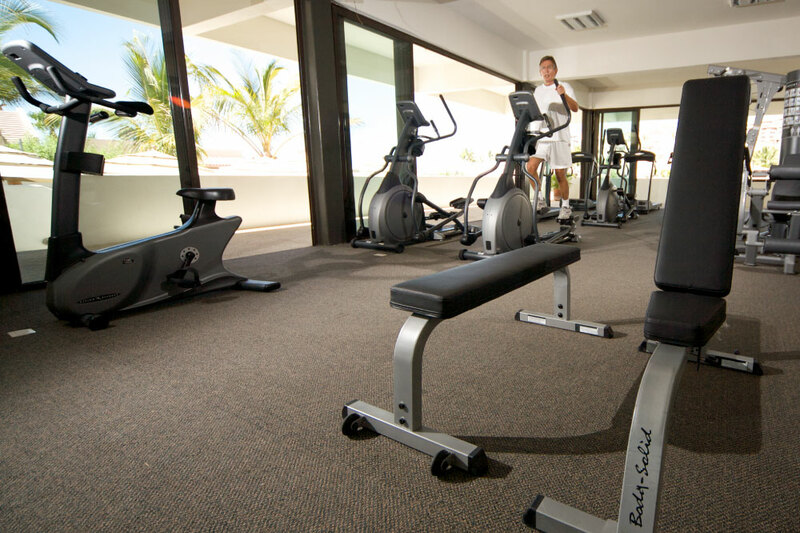 This first class resort has five-star amenities, breathtaking views – from Punta Gorda to Palmilla- a property management and a concierge team on-site. 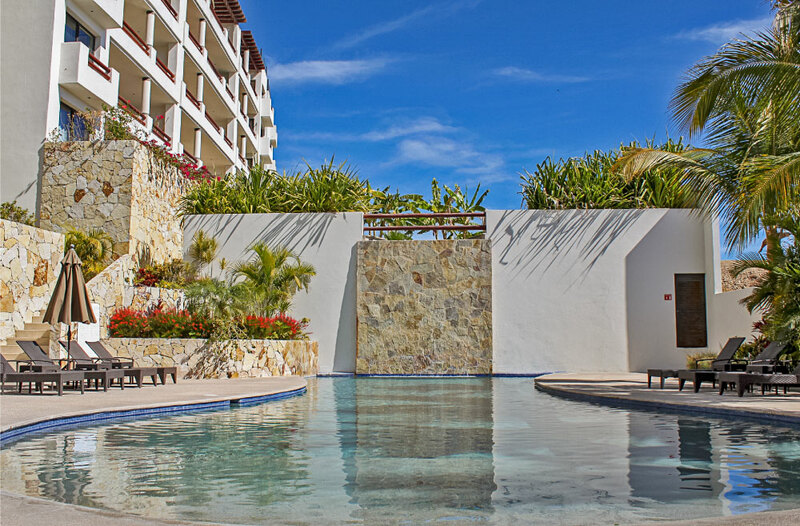 This exclusive FULL OWNERSHIP residential community, is known for its outstanding ocean views, great privacy in their units (long shaped resort) and uncounted amenities and services. 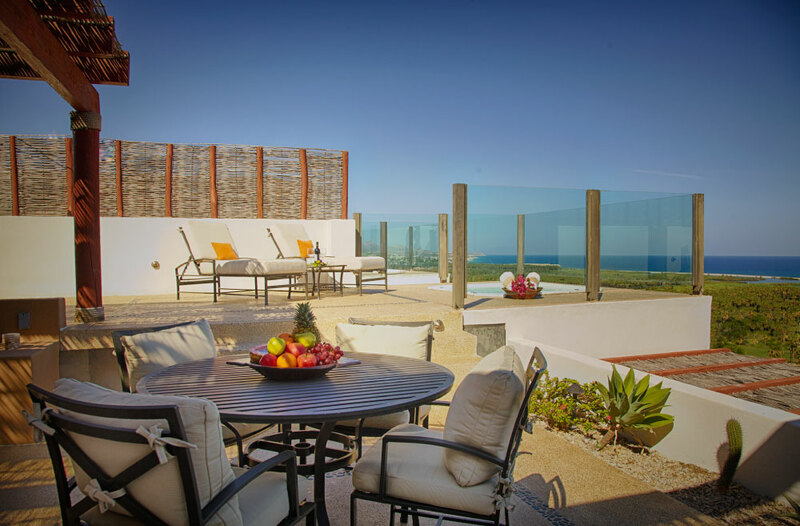 Carefully designed by Carlos Herrera, the architect who built Las Ventanas al Paraiso, widely acclaimed for his tasteful Mexican touch, Alegranza is a celebration of splendid scenes, fresh sea breezes and an incomparable architecture that will please your senses. This architectural masterpiece is the result of a detailed analysis for the most discerning client needs, where comfort, privacy, open spaces, quality features and high-end finishes, perfectly harmonize with class, elegance and Mexican charm. Alegranza is designed for those who want to fully experience the flavor, sights and sounds of one of the world's most popular international beach destinations. 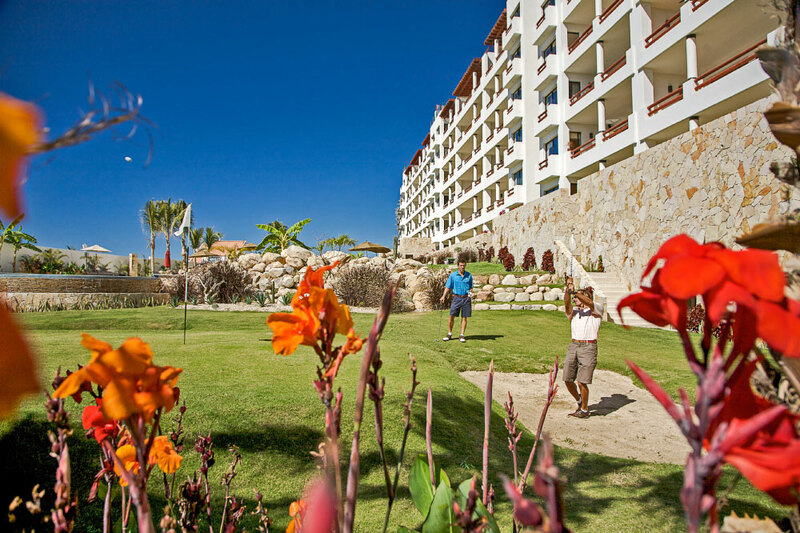 With luxury service and facilities, Alegranza is the best place to live in Los Cabos. We can guarantee 4% return (net) per year if you allow us to rent your unit. Ask our sales department about the available financing programs.